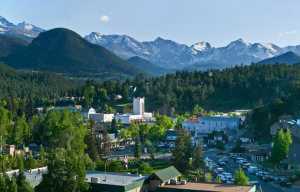 Estes Valley Recreation and Park District offers a multitude of recreation opportunities for your visit to Estes Park. Visitors of every age will find something to do: play pickleball at Stanley Park, rent a kayak at the Lake Estes Marina, play a round of golf at the Estes Park 18-Hole Golf Course, camp at Estes Park Campground at Mary's Lake, take a casual stroll along the Lake Estes Trail, practice at an indoor shooting range or take a swim in the lazy river at our newest recreation facility, the Estes Valley Community Center. 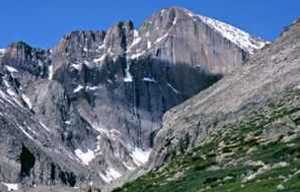 Visit www.evrpd.com for a complete list of outdoor activities.